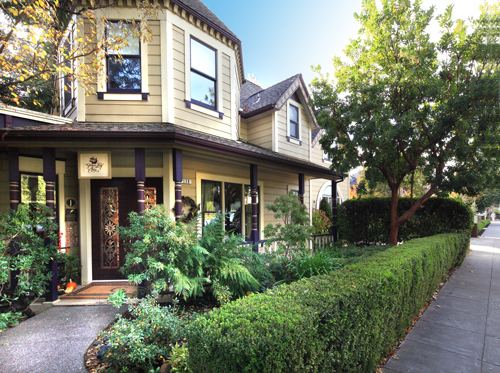 This award-winning Bed and Breakfast combines the gracious hospitality of a country inn with meticulous service, fine cuisine, and 12 luxurious accommodations. Stylish, contemporary décor paired with timeless antiques meld to create the best of California Wine Country style and luxury. 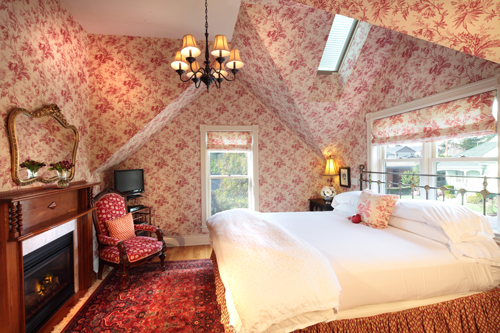 The relaxing ambience, attentive staff, and its unmistakable romance have made this Bed and Breakfast one of the most sought after small luxury inns in the Sonoma Wine Country.